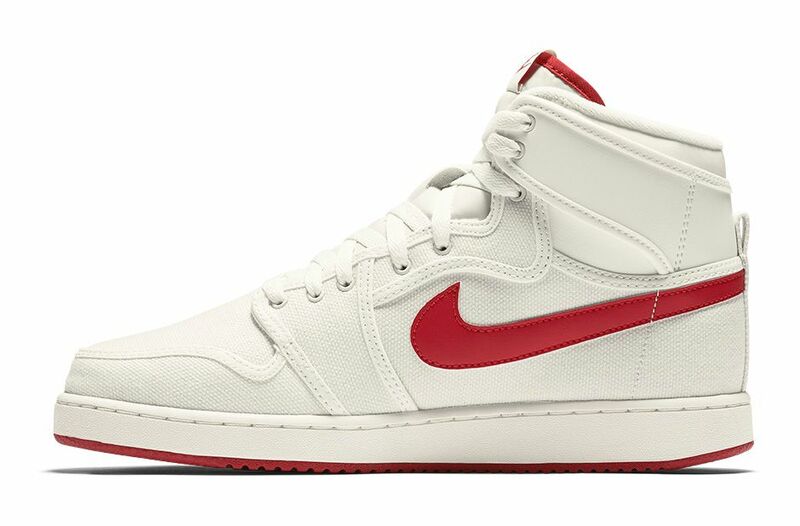 Set to return this Winter, is the Air Jordan 1 Retro KO High OG featuring a colorway of Sail and Varsity Red. 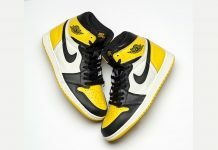 Last released vintage style in 2009, The Air Jordan 1 Retro KO High OG is back without the pre-yellowed look. 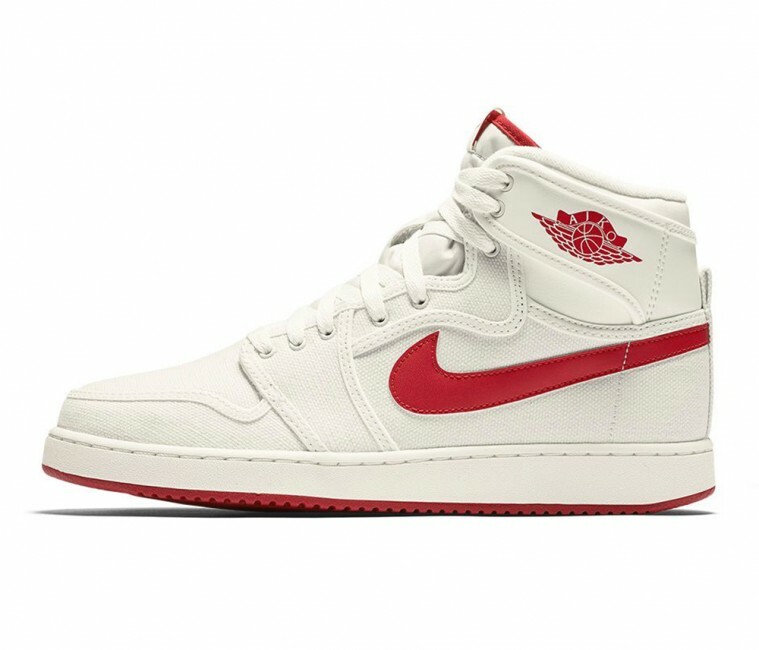 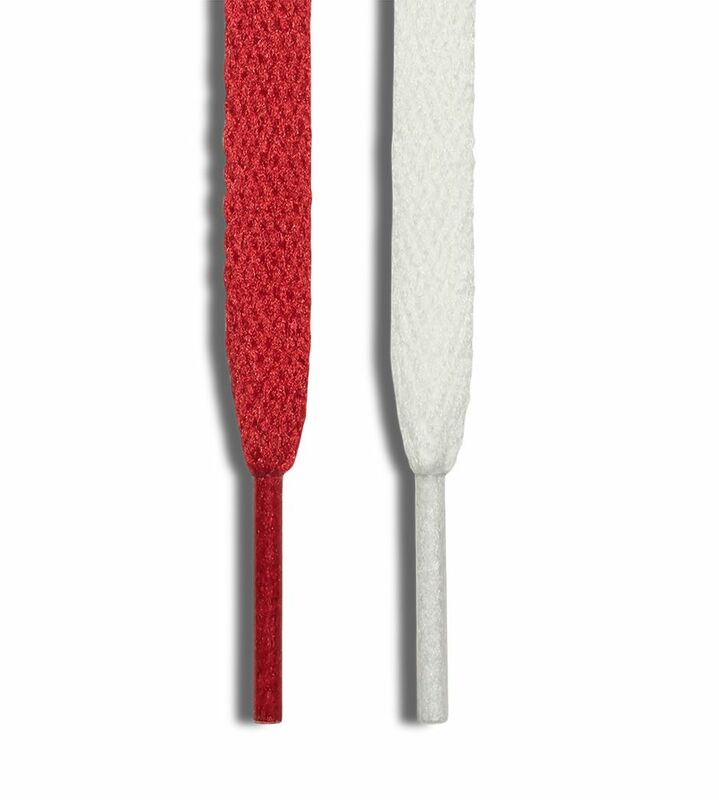 The Air Jordan 1 features a main colorway of Sail which is similar to the off-white tone, alongside Varsity Red. 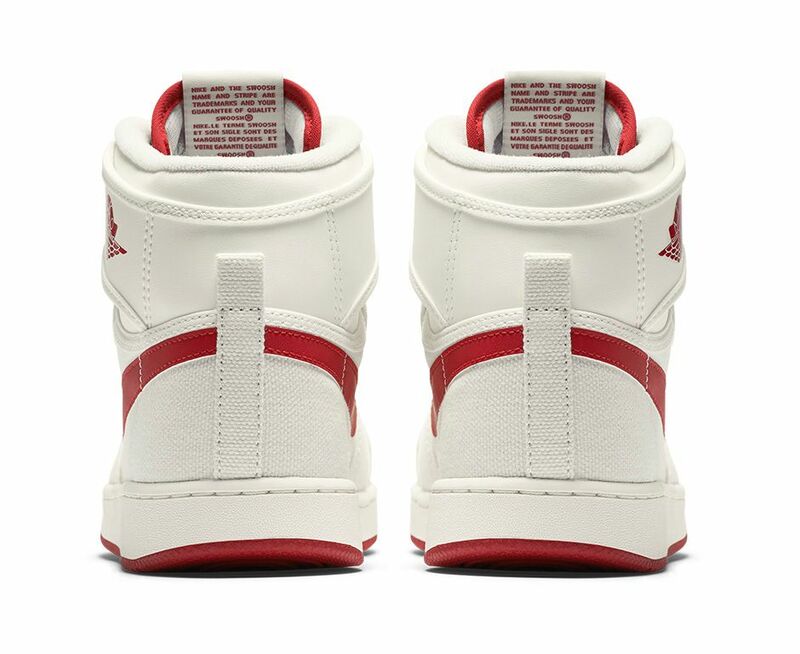 A canvas upper makes up the entire silhouette, and sits atop of a red outsole. 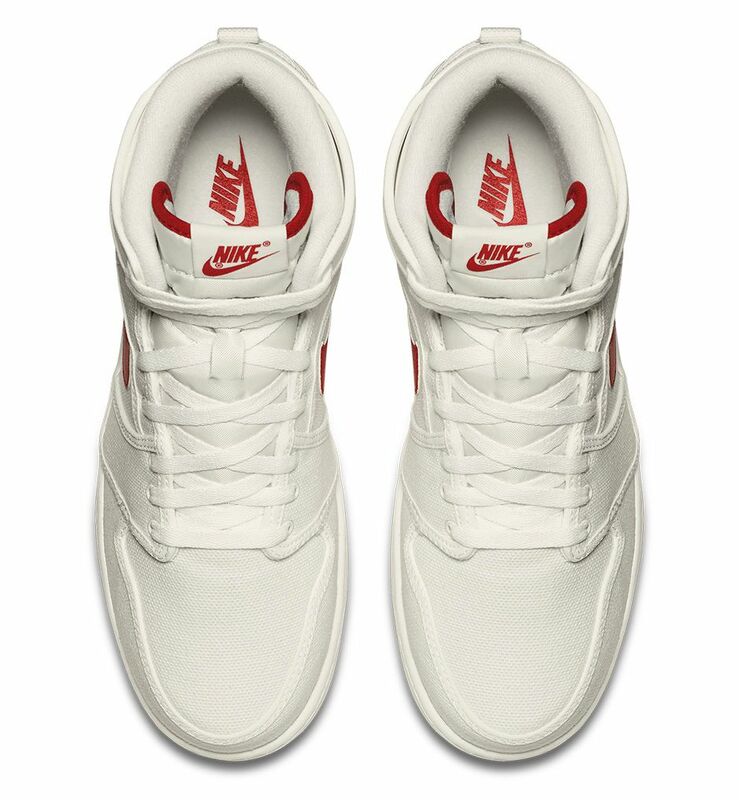 The OG AJKO Wings logo is in place on the collar, alongside Nike Air Branding on the tongue. 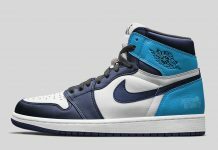 The Air Jordan 1 Retro KO High OG “Sail” release date is set for March 5th, 2016 and will retail at $140. 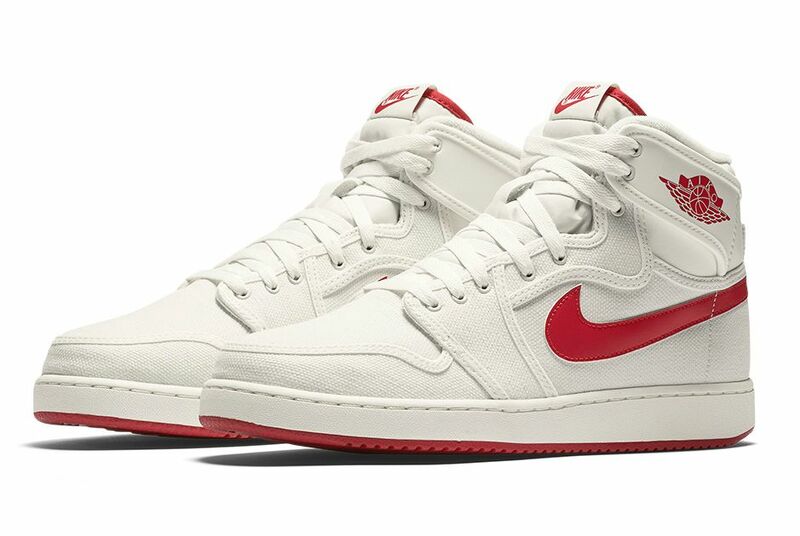 Stay tuned with Modern Notoriety for more news on the Air Jordan 1 AJKO “Sail”.